Abundant Closet(s), Air Conditioning, Balcony, Smoke Alarm. 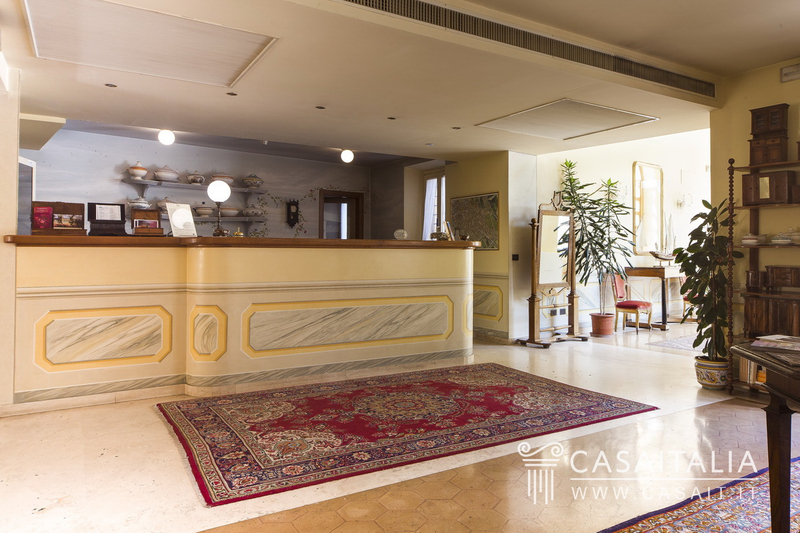 Atrium, Family Room, Formal Dining Room, Recreation Room, Storage Room. 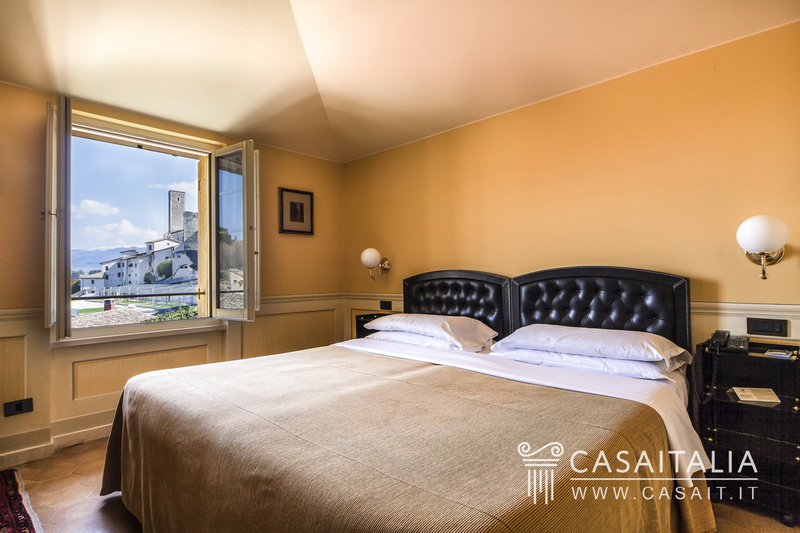 Luxury hotel in perfect condition, in the historic centre of Spoleto. 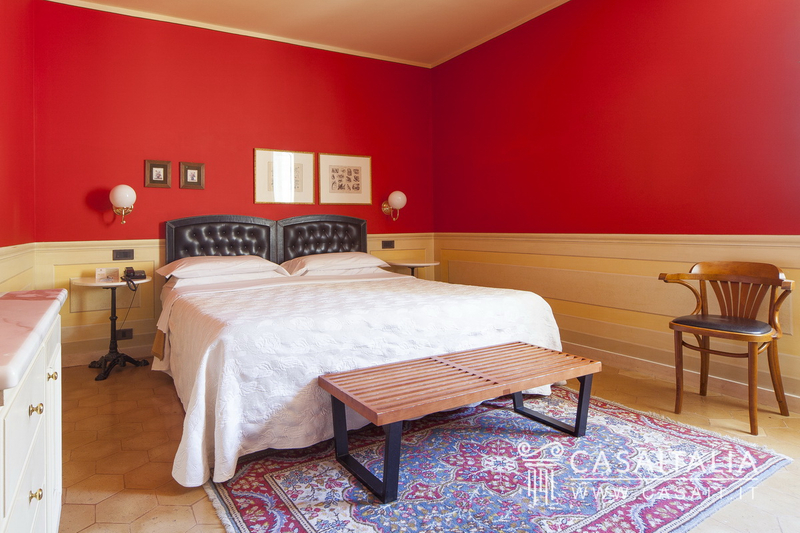 34 bedrooms with bathroom, meeting room, large communal areas, private outdoor spaces, garage. 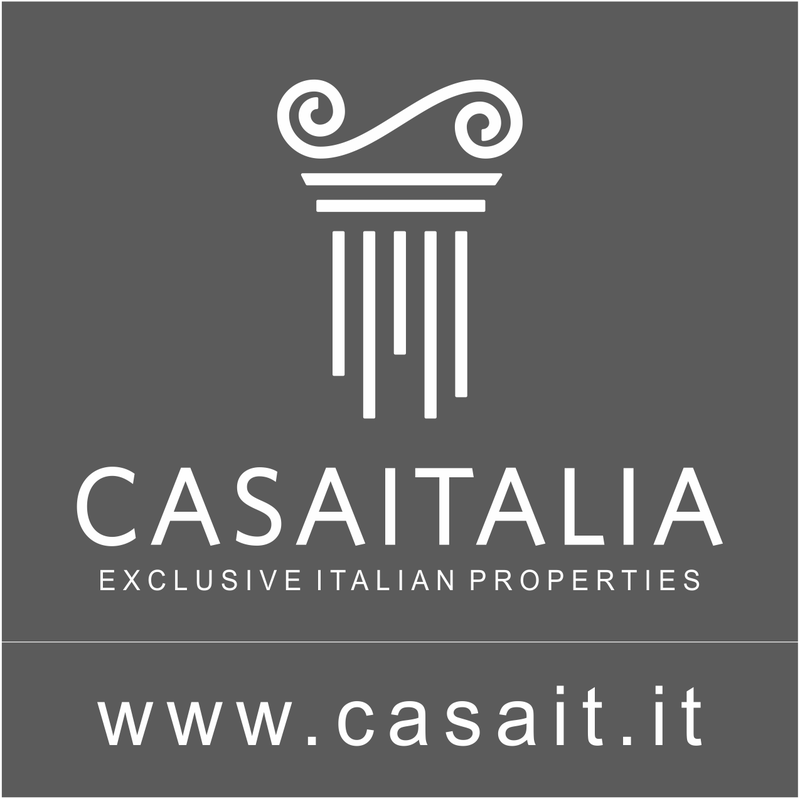 Geographic position Spoleto is one of the best loved and attractive cities for tourists in Umbria and central Italy, and is a venue for important cultural events throughout the year, most importantly the famous Festival of Two Worlds, now approaching its 61st year. 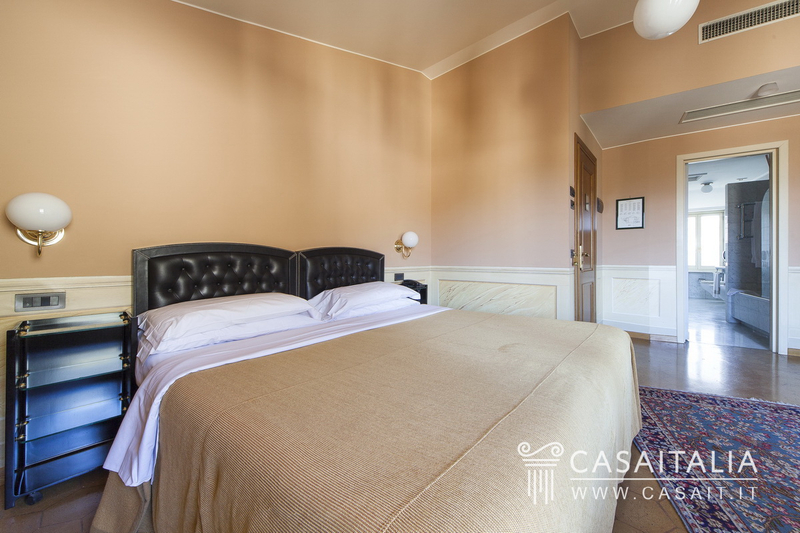 The hotel is in the historic centre of the city and is conveniently accessible by car, thanks to its large private garage. 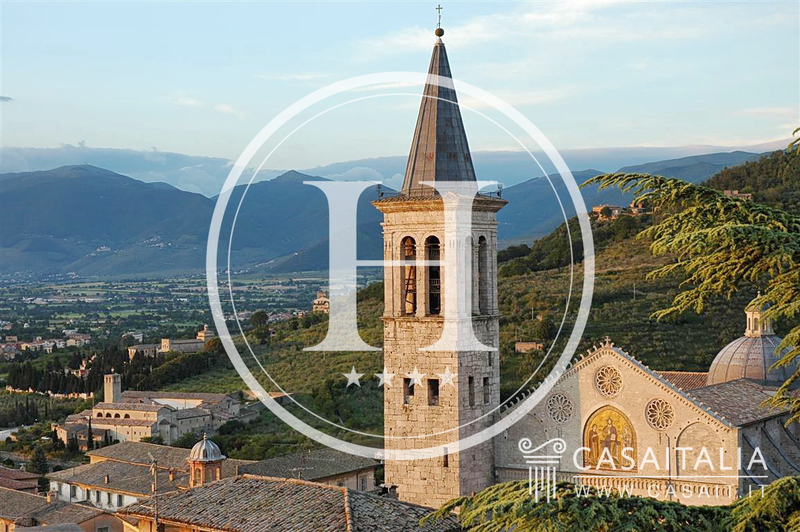 Spoleto is also an ideal starting point for visiting all of Central Italy’s major cities: it is well connected both to the road network and the railway line, both of which allow you to get to Rome in around an hour and Florence in a little over two hours. 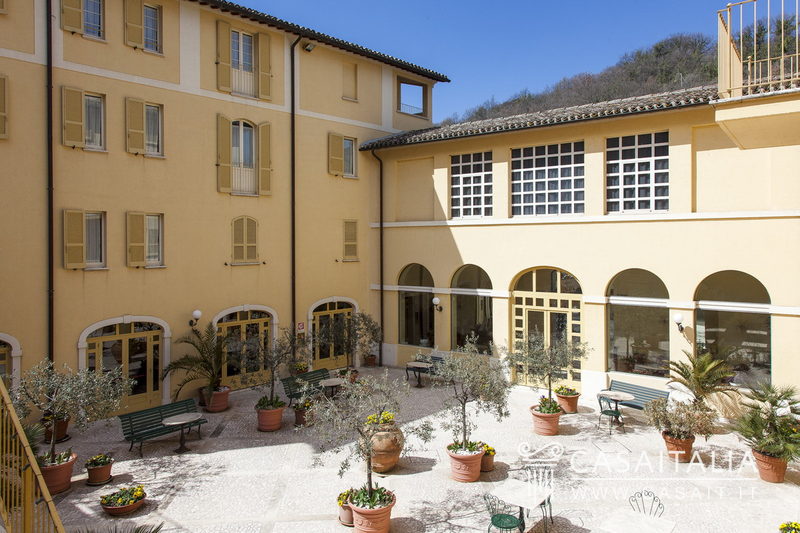 Description of buildings The hotel was completely restructured when it was converted, putting a reinforced cement, earthquake-proof structure inside an 18th century building in Spoleto’s historic centre, with a picturesque internal courtyard ideal for outdoor lunches in good weather. 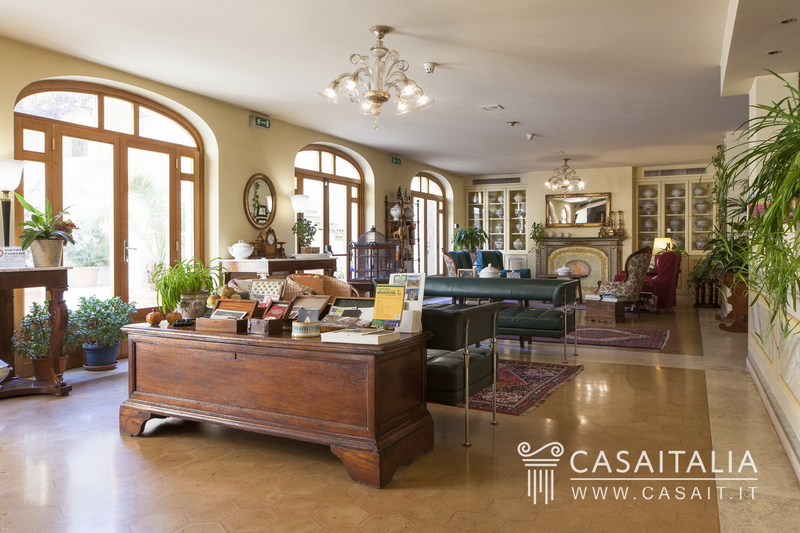 The communal areas are bright, thanks to the large arched windows overlooking the courtyard, yet warm and welcoming at the same time, with the great hall furnished with antiques and comfortable armchairs in front of a 17th century fireplace. The pair of canaries in their antique cage, the large houseplants that decorate the corners and the walls and an elegant collection of 17th century soup tureens add to the relaxed, cosy atmosphere. 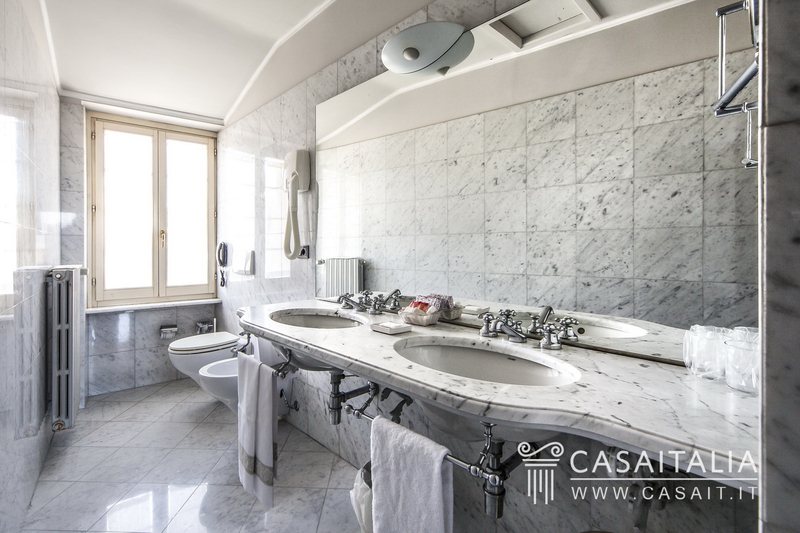 The bedrooms are spacious, soundproof and have private bathrooms in Carrara marble, many with a Jacuzzi. 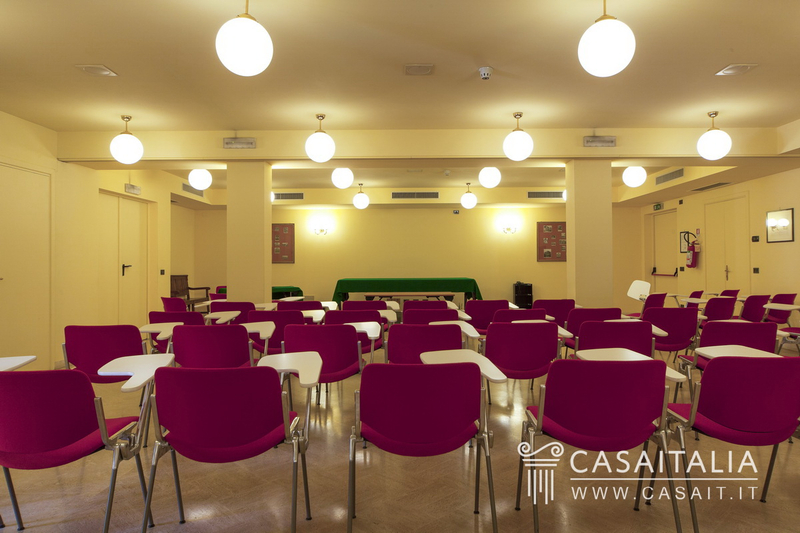 The building, has several floors and comprises: - 34 bedrooms with various layouts, (all with private bathrooms); - two meeting rooms; - professional kitchen; - large communal areas (breakfast room, reading room, tv room); - large, private indoor parking garage; - private garden. 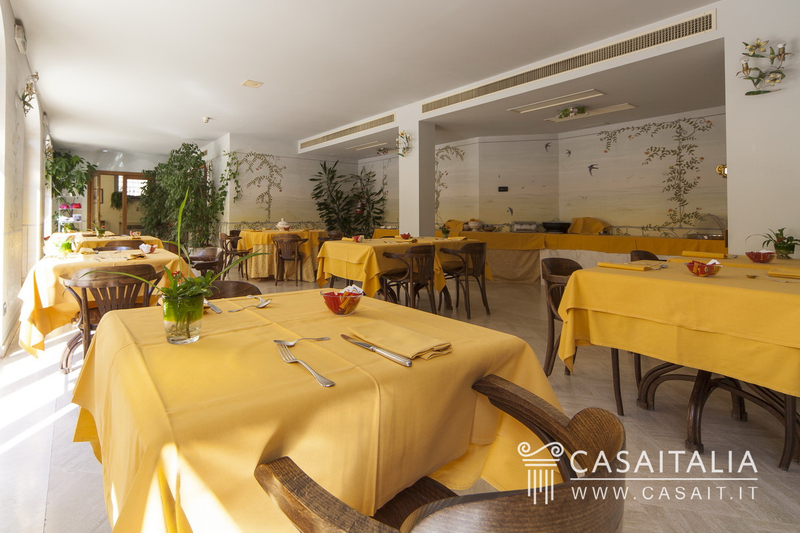 The picturesque internal courtyard is ideal for having lunch or an aperitivo during the spring and summer. Two staircases lead to the private garden, with a pretty fountain between them, overlooked by a plaque featuring the image of San Ponziano on his horse (the patron Saint of Spoleto and emblem of the City) and the crest of the patron. 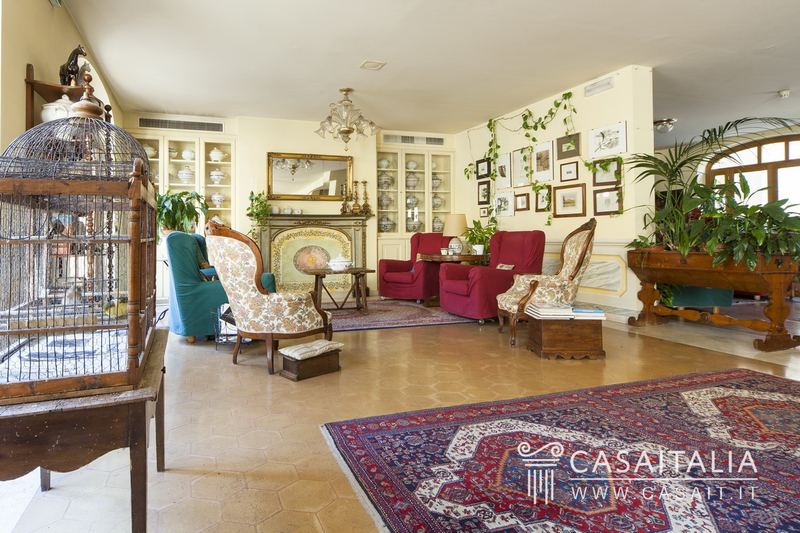 The private garden, measuring around 500 sq.m with manicured lawn, is equipped with tables and chairs and a gazebo. Use and potential uses The hotel is already up and running, so its ideal use would certainly be tourist accommodation. 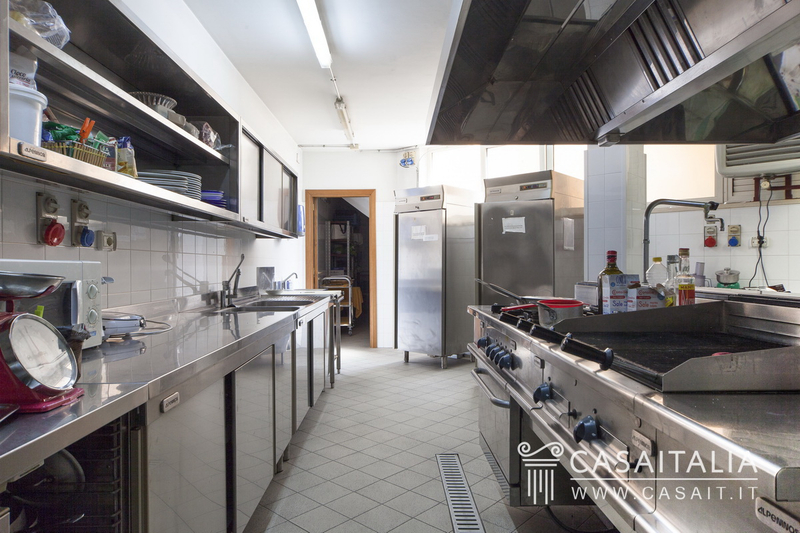 It would, however, be possible to change the function of the property and convert it into homes, possibly by building luxury apartments, or to convert it into some kind of reception facility such as an old people’s home, a school or a private clinic.